The optional SNMP/network management software allows for web-based management and is designed for use with the DMC-1000 chassis. 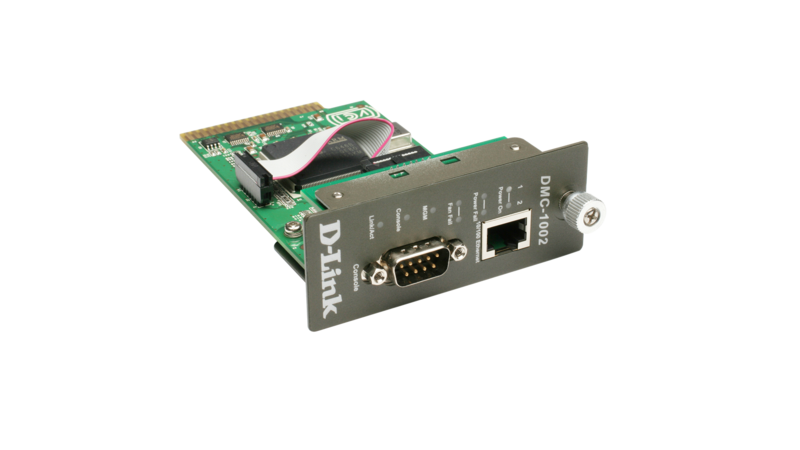 This module provides SNMP-based and web-based management of all media converter and power supply modules installed in the DMC-1000 chassis. It features a 32-bit, high performance RISC microprocessor executing a real-time operating system. 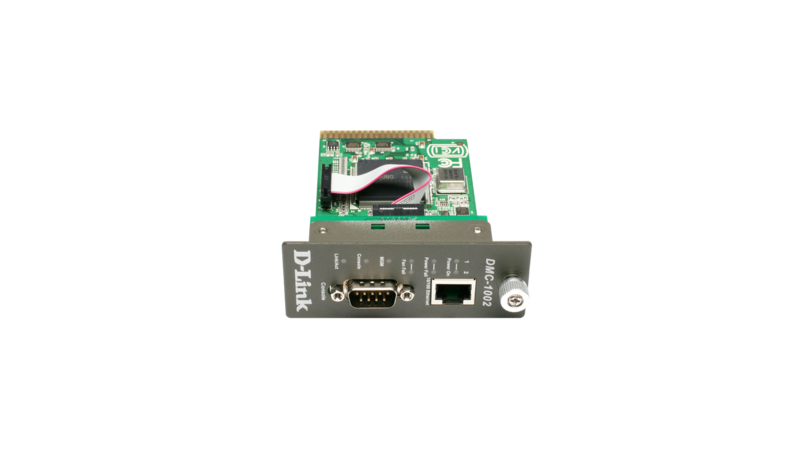 It provides a 10/100Mbps Fast Ethernet port for network connection, allowing you to configure and monitor the system through an SNMP management station or from a PC running an Internet browser. An RS-232 port is also provided to let you connect to a console (PC) to set configuration. The management module periodically polls all converters and power supplies in the chassis to collect information regarding status and configuration settings. It also receives traps for events such as module hot-swaps and power failures as soon as they occur, as well as warning traps, upon which alarms may be sounded out to alert you.